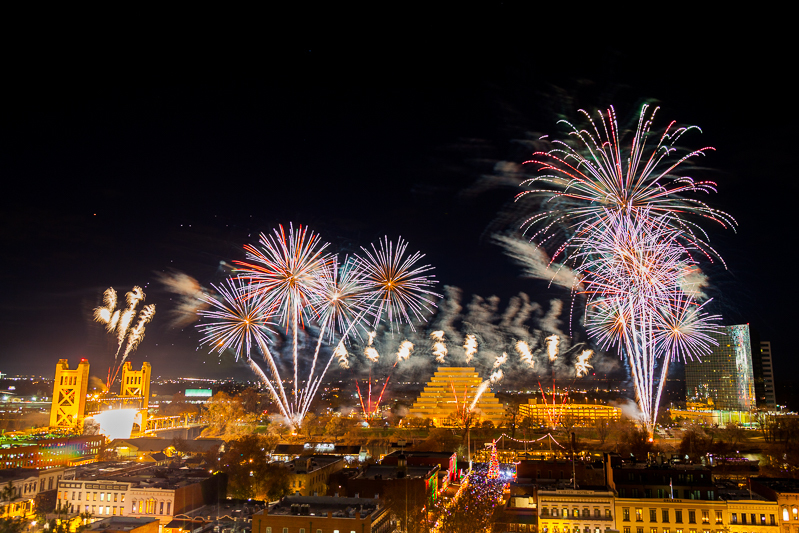 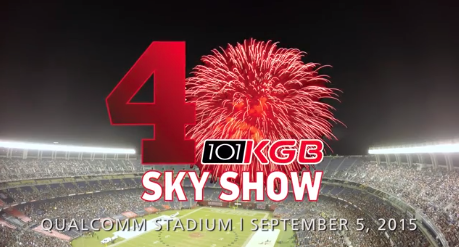 Check out the spectacularly beautiful 40th Annual KGB Skyshow. 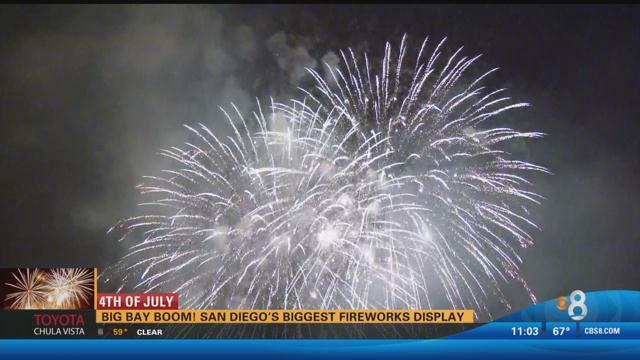 The show took place on Saturday, September 5th at Qualcomm Stadium in San Diego, California. 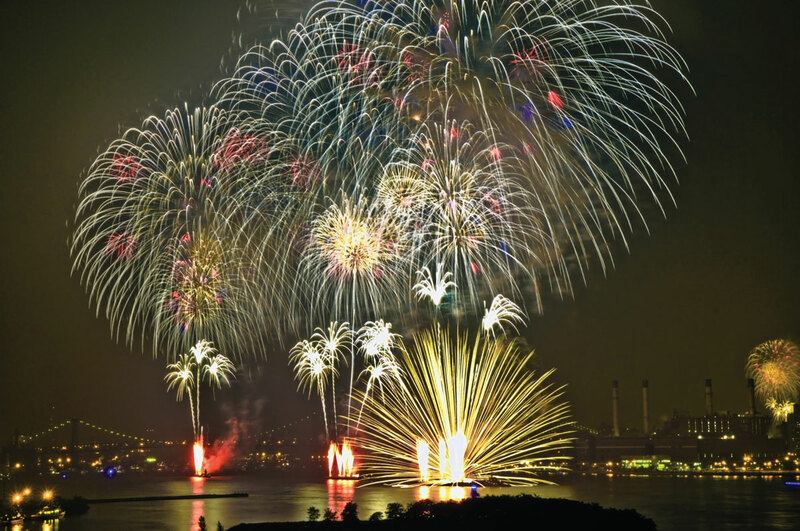 Thank you to our hardworking crew and spectacular sponsors for a fantastic show!